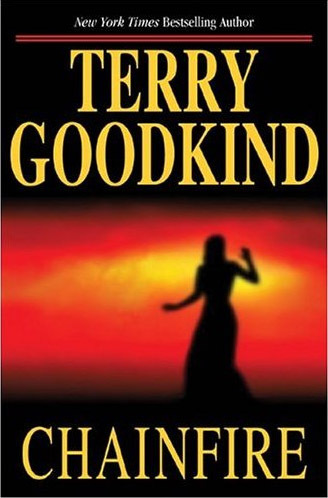 Terry Goodkind was born in 1948 and raised in Nebraska in the United States. 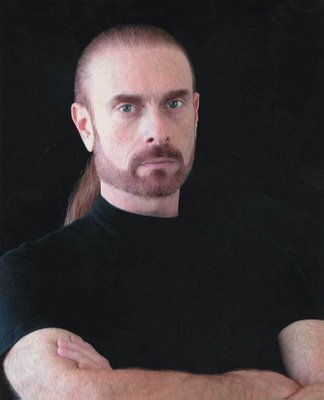 Goodkind, slightly unusually for an author, suffers from dyslexia. He worked as a carpenter and a rare artifact restorer and painted some beautiful marine and wildlife paintings. Each book in the Sword of Truth series has sold better than its predecessor and to date the series has sold over twenty million copies. He has sold over twenty millions books and these have been translated into over twenty different languages. He also feels that while his novels are placed firmly within the fantasy genre, the philosophical and humane elements in his books take them into a different genre. He believes that the fantasy settings and themes of his books make it easier for him to get his ideas across. Sword of Truth Series- Prequel.